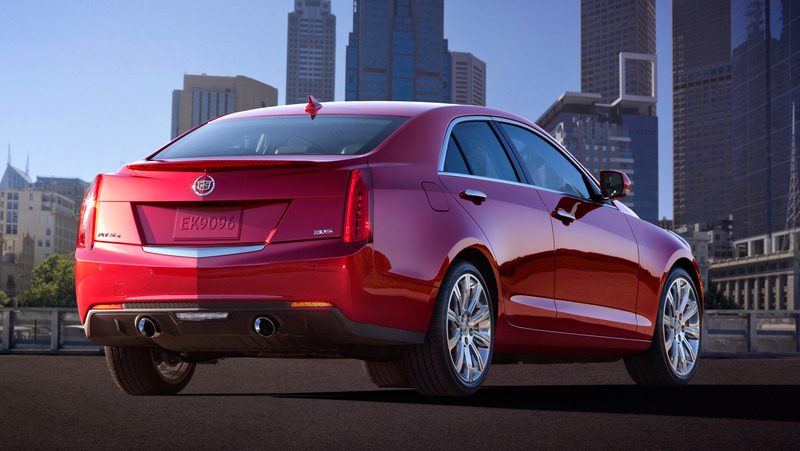 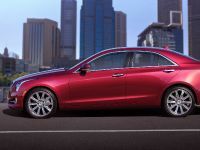 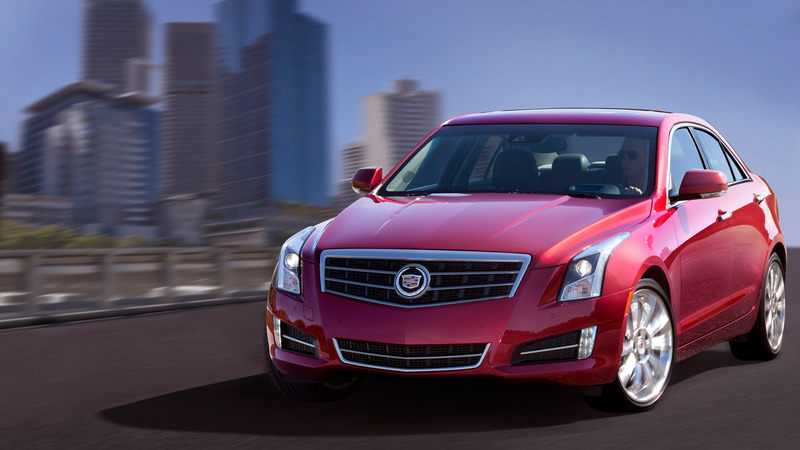 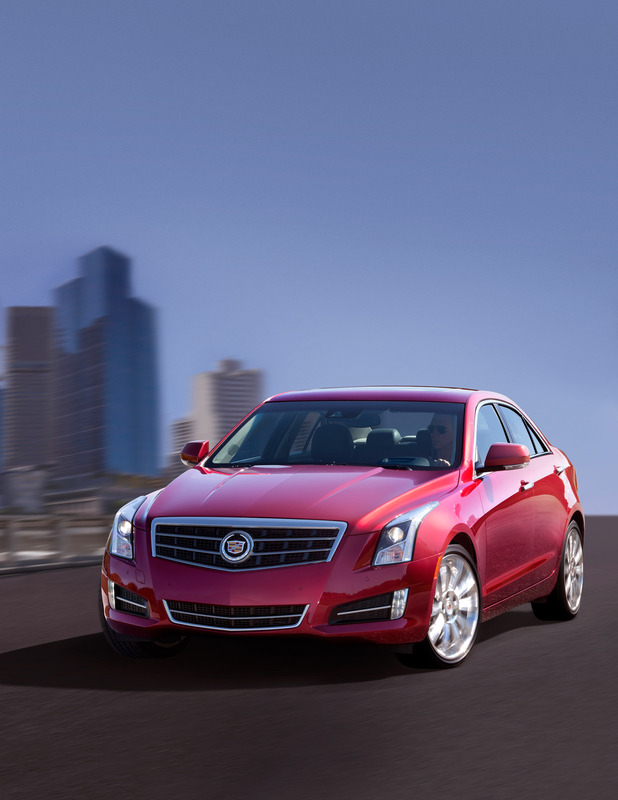 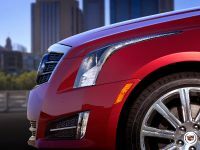 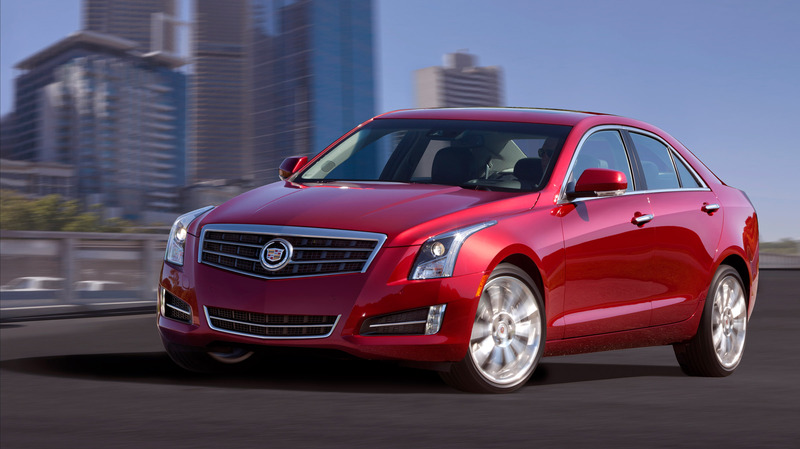 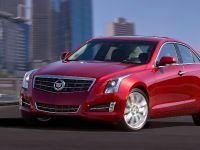 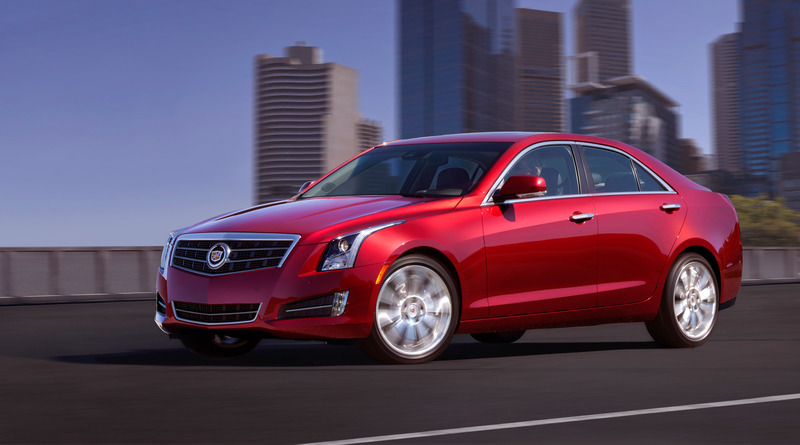 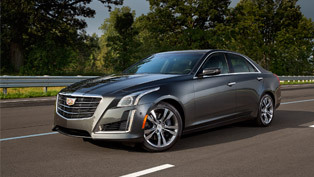 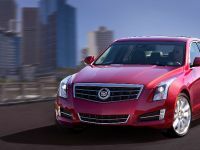 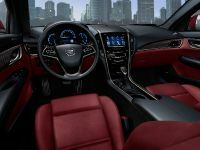 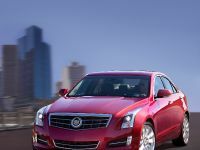 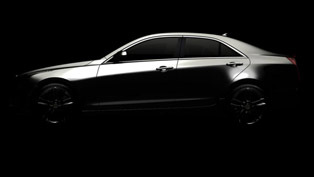 2013 Cadillac ATS is going to be introduced via series of exciting videos. 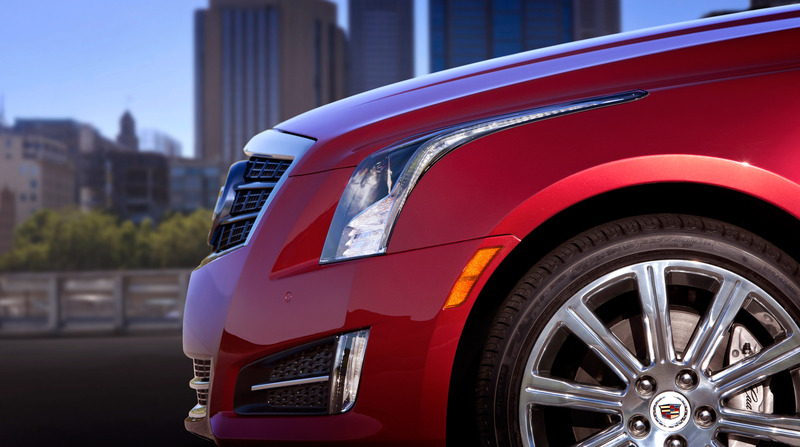 In them the luxury sport Cadillac confronts some of the world's extreme roads and treacherous driving conditions. 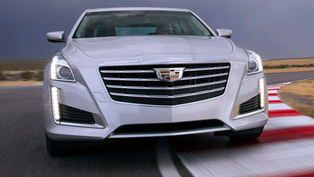 The debuting video is called "Cadillac ATS vs. the World" and is being released this week. 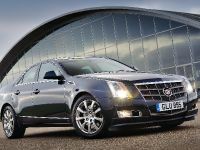 In the undertaken adventure the ATS travels from the deserts of Morocco, to the streets of Monaco, to the Guoliang Tunnels in China and windswept Patagonia, Chile. 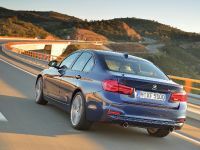 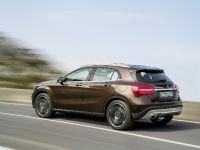 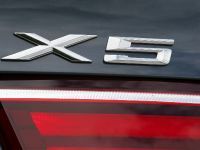 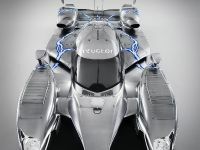 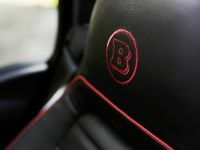 But what is the aim of all this, of course no else but to show some versatile aspects of the car, such as agility, driving performance and efficient design. 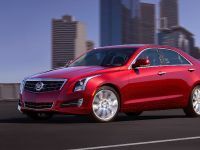 In short, in Patagonia - the windiest place on earth, the ATS's advanced aerodynamics are put to the test, while in Morocco, the sport sedan goes through a treacherous road in the Atlas Mountains that features 100 corners. 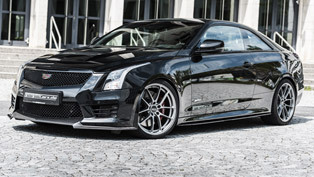 On the other hand, Monaco is the place where the ATS attacks the intricate and legendary Monaco Grand Prix circuit. 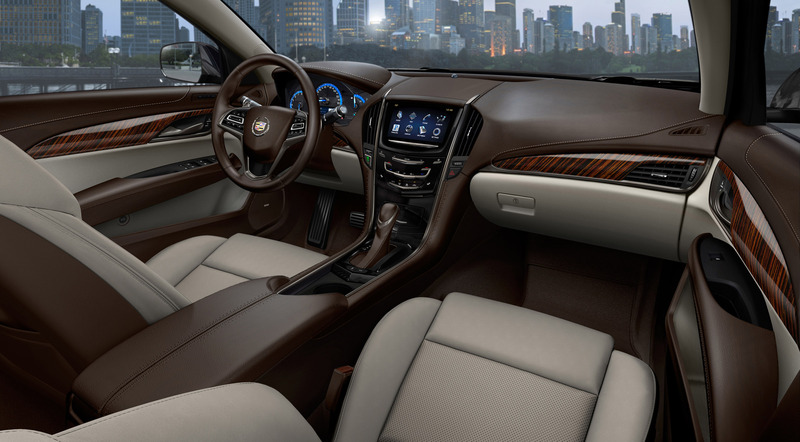 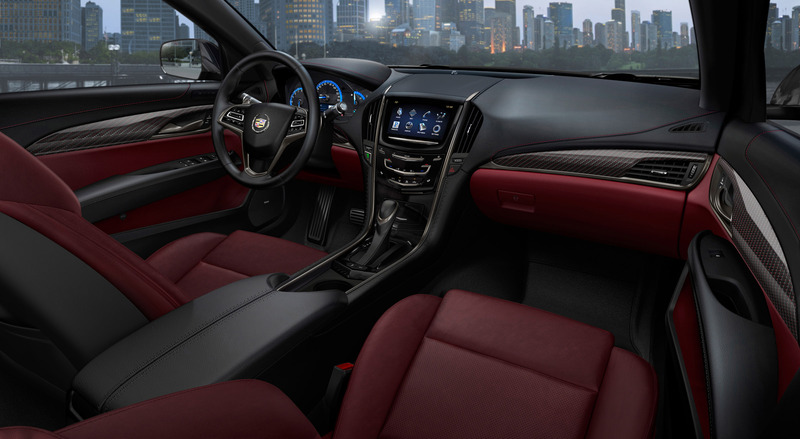 And at last in China, Magnetic Ride Control technology helps the Cadillac confront the remote hand-carved Guoliang Tunnel Road. 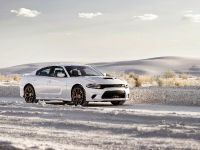 In the making of the project have taken part the directors Joe Berlinger, and Jeff Zwart, driver Derek Hill, and host Ross Thomas. 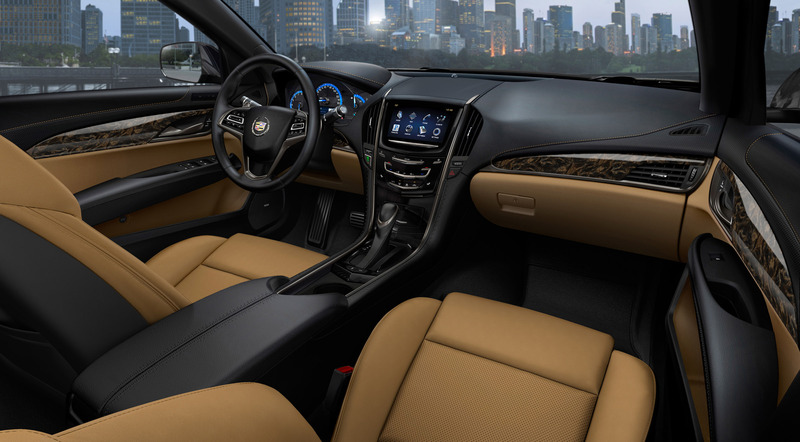 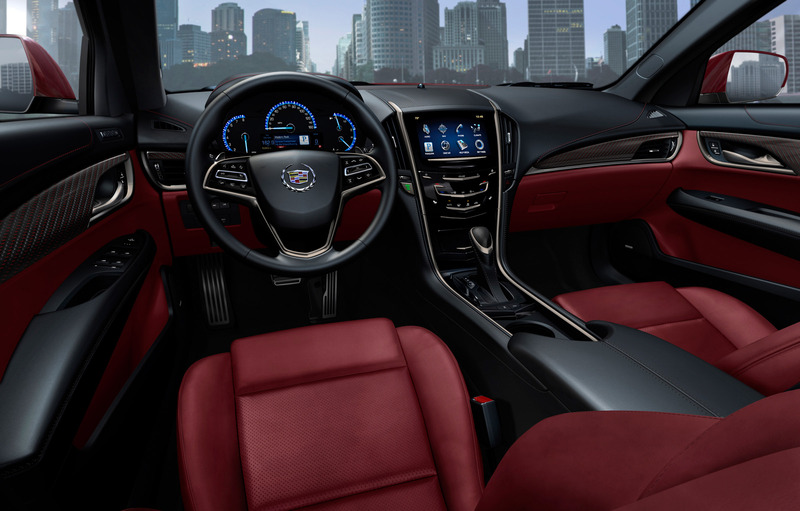 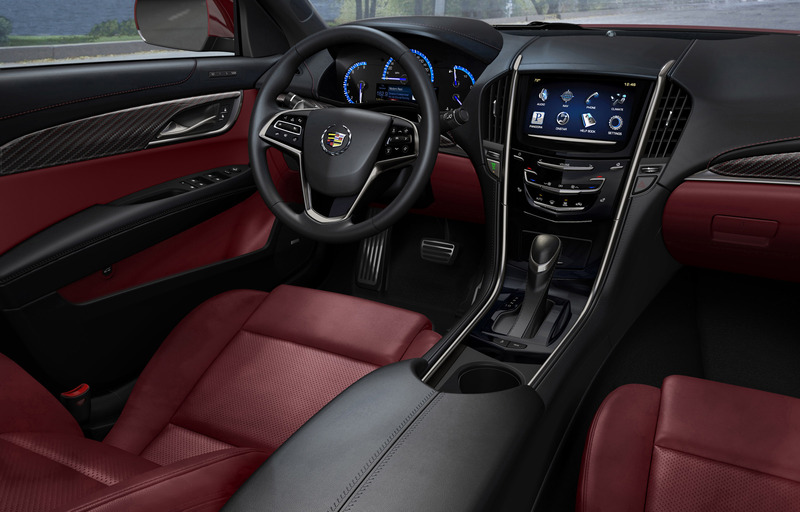 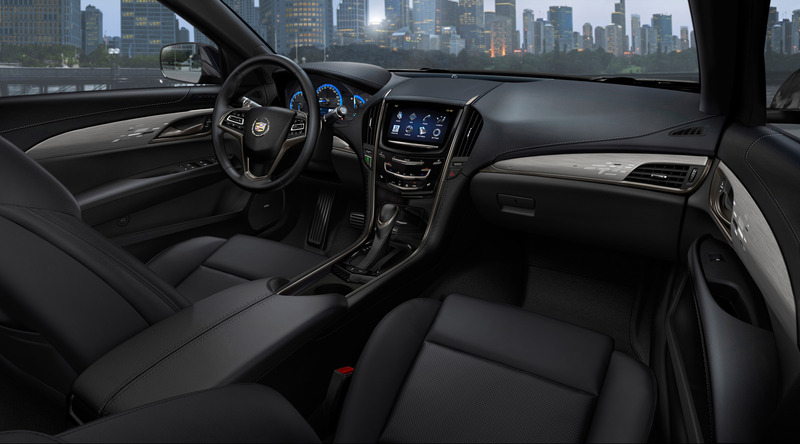 The new ATS is going to be seen in showrooms later this summer with a starting price of $33 990. 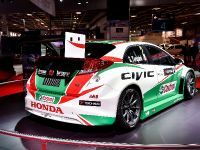 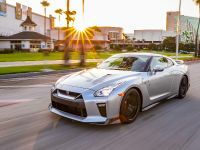 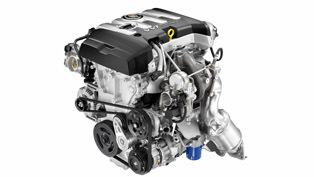 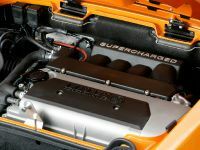 It is equipped 2.0-liter turbo engine which delivers great fuel economy of 33 mpg, and is able to accelerate from 0 to 60 mpg in just 5.7 seconds.